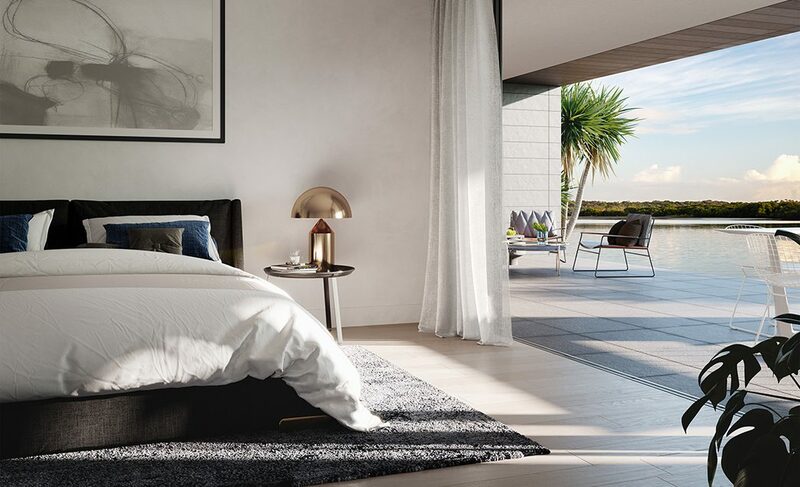 Set directly on the banks of the pristine Maroochy River, the inspiration for Avalon is riverside luxury; coastal nostalgia combined with cutting-edge architectural design. 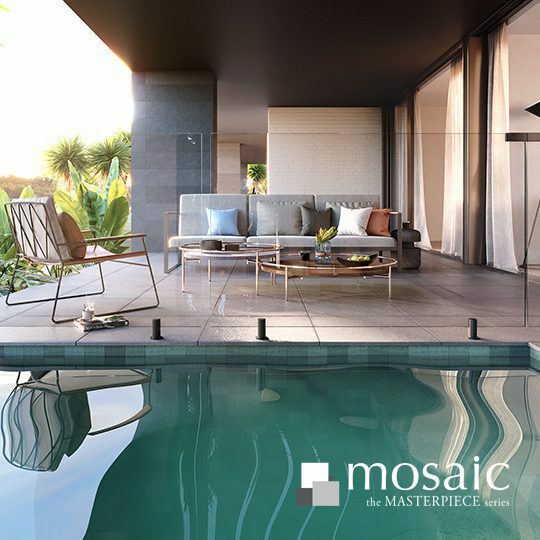 An iconic and timeless development, materials have been hand-selected to resonate with the surrounding landscape. 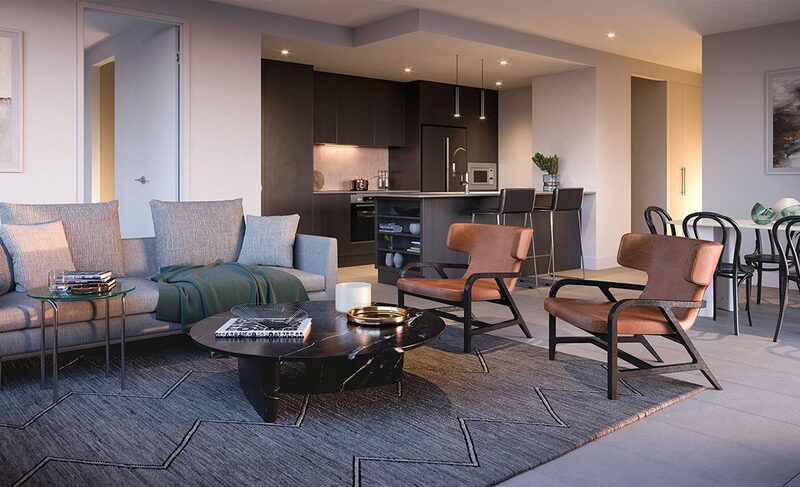 Avalon emulates 6-star resort style luxury; introducing an exceptional level of resident amenity within an exquisite collection of penthouses, sub-penthouses and apartments that represent the pinnacle of impeccable style. 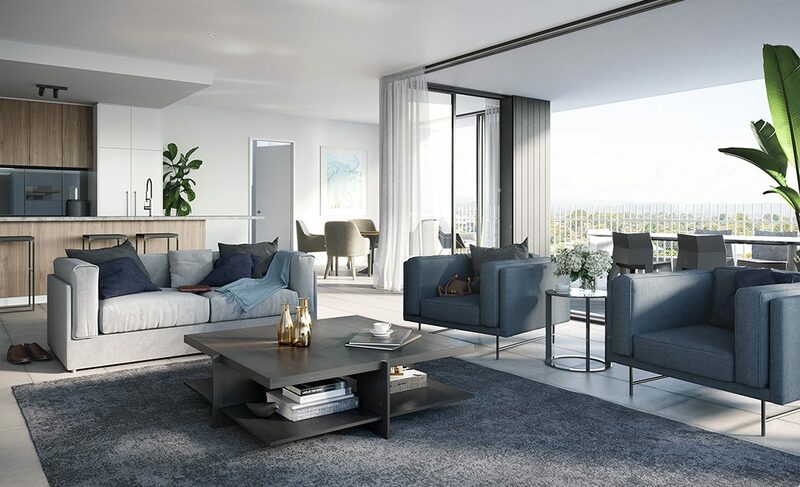 Located on the last available site of the only 800 metre stretch of absolute riverfront property on the pristine banks of the Maroochy River, Avalon is an exclusive residential destination within walking distance to the beach, restaurant precincts, a world class shopping centre, and the new Maroochydore CBD. 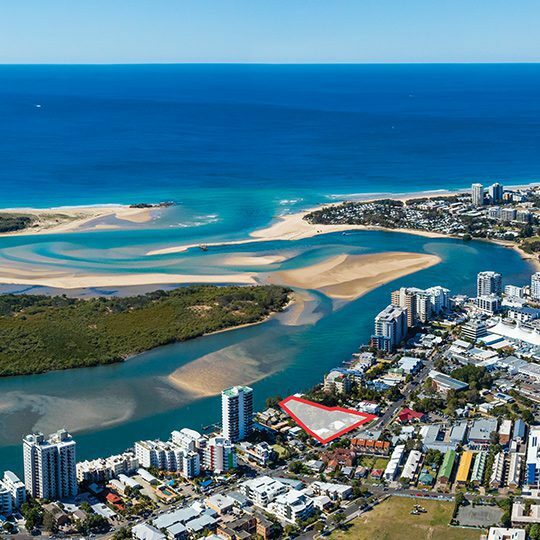 The Sunshine Coast is Queensland’s strongest real estate market, thanks to a massive $20 billion infrastructure pipeline. 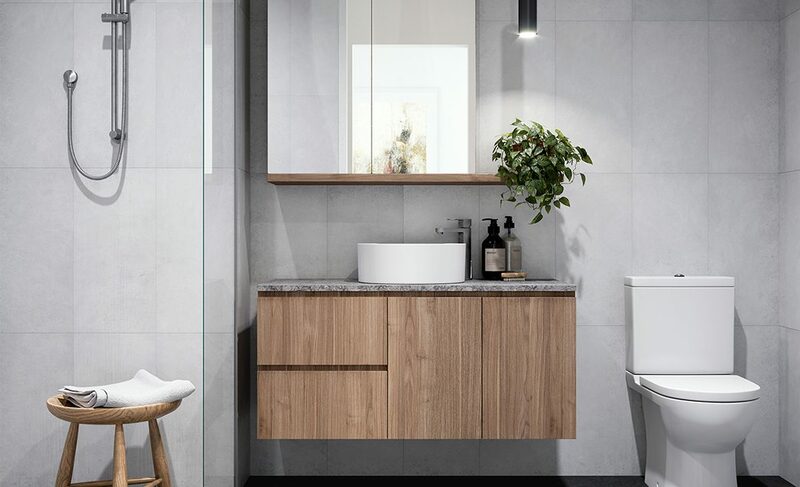 With a clear and progressive approach to sustainable economic growth, the Sunshine Coast economy and property market have both entered a new era of sustained growth. 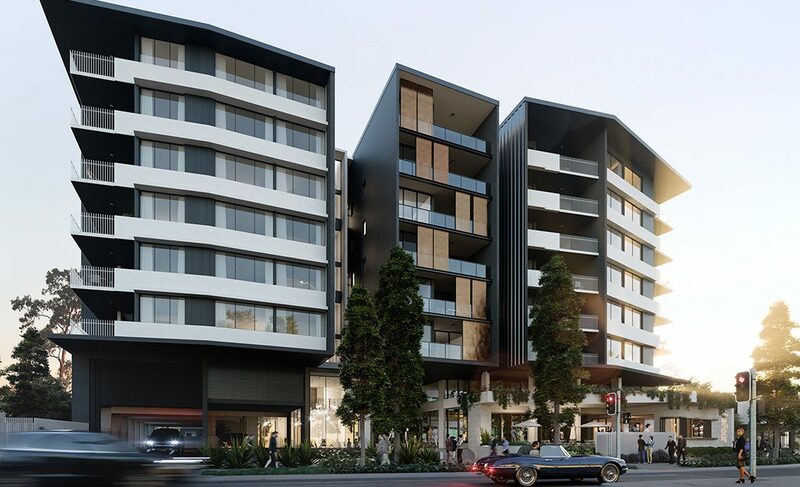 As the Sunshine Coast’s commercial centre, Maroochydore benefits from the strong economic and employment advantages of a major city centre. Maroochydore residents have access to a constantly growing array of entertainment, shopping, education, health and employment opportunities. 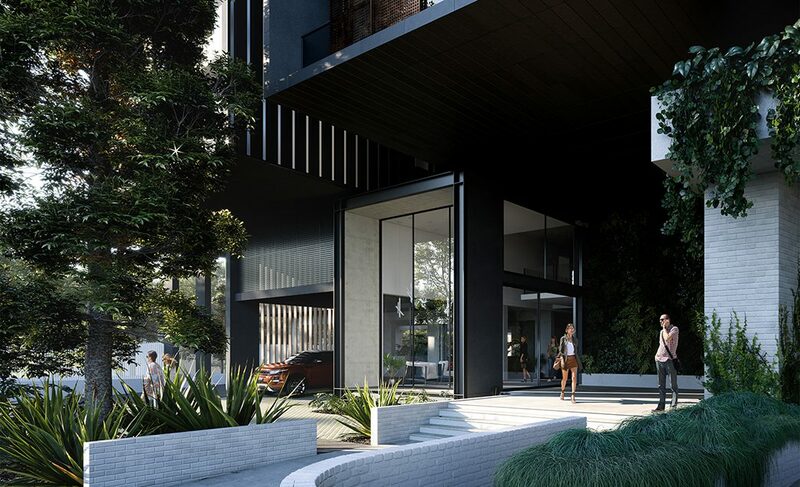 Avalon is walking distance to Sunshine Plaza, the Duporth Ave and Ocean St restaurant and café precinct, Cotton Tree beach and activity precinct, as well as the new Maroochydore CBD. 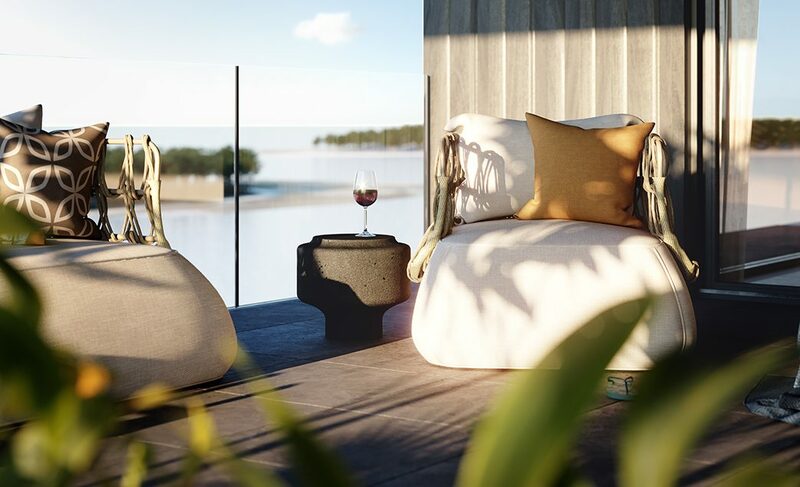 The Sunshine Coast and Maroochydore have not seen this level of luxury and prestige for many years, particularly in such an incomparable location. Luxury without limits. 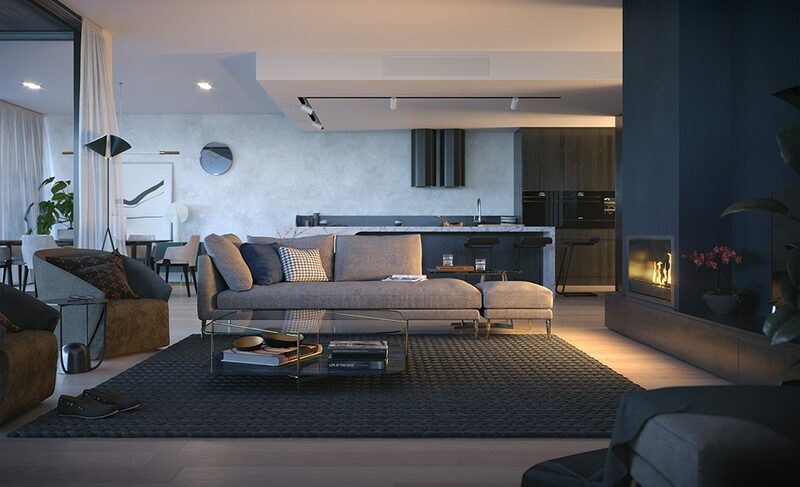 This ultra-exclusive, absolute riverfront building exemplifies luxury, specifically designed to embrace the priceless and protected river, north-east and south-east coastal views. 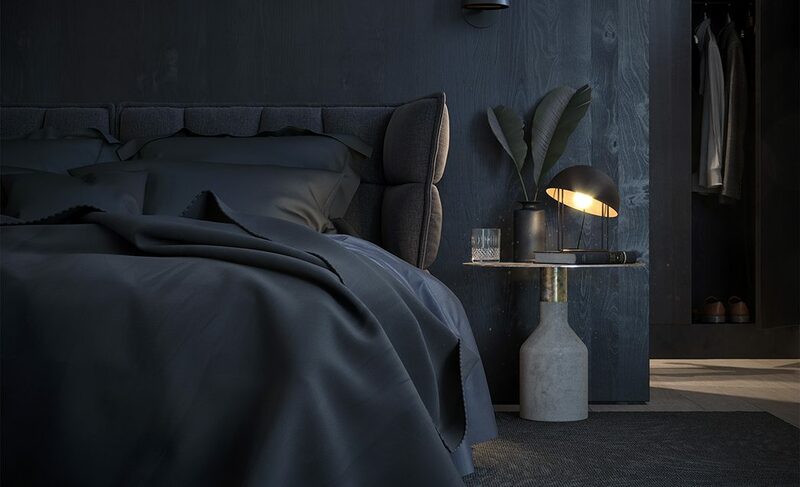 Offering unsurpassed elegance and opulent design, Azure redefines sophisticated living and creates an idyllic place to live and entertain. 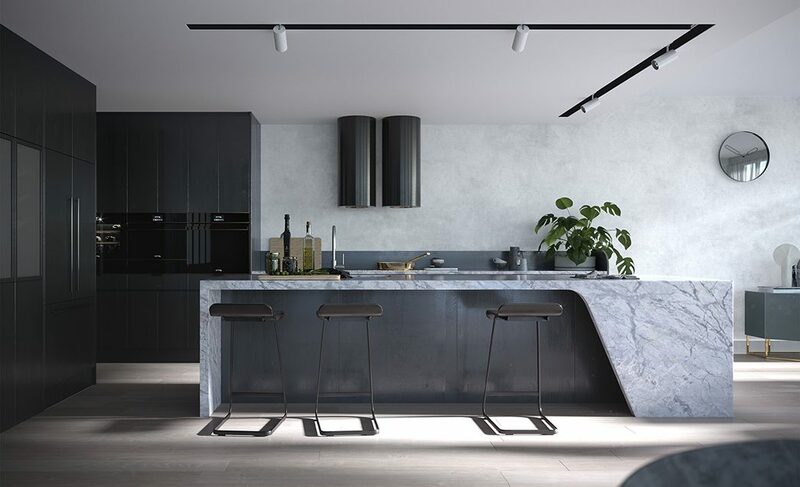 The residences within Azure feature state-of-the-art refinements including Gaggenau appliances, 30mm natural stone, Zip Tap, integrated coffee machine, concealed LED lighting and integrated home sound system. 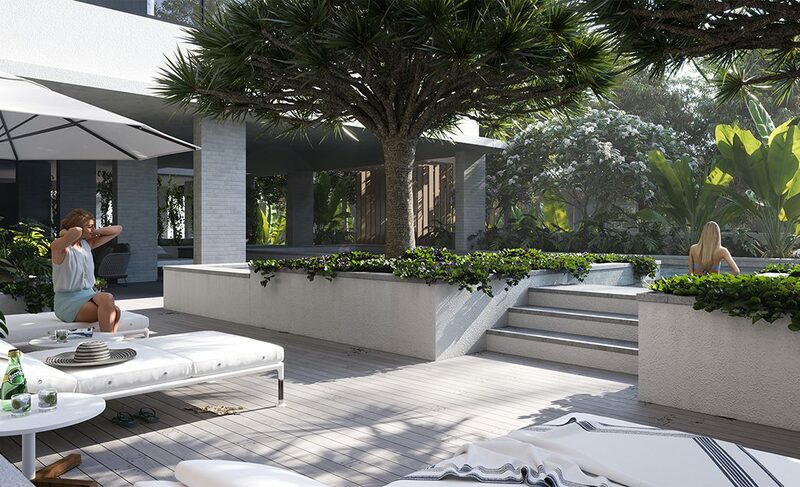 Ground floor Terrace Residences boast a private plunge pool and sub-tropical garden, set directly on the river bank. 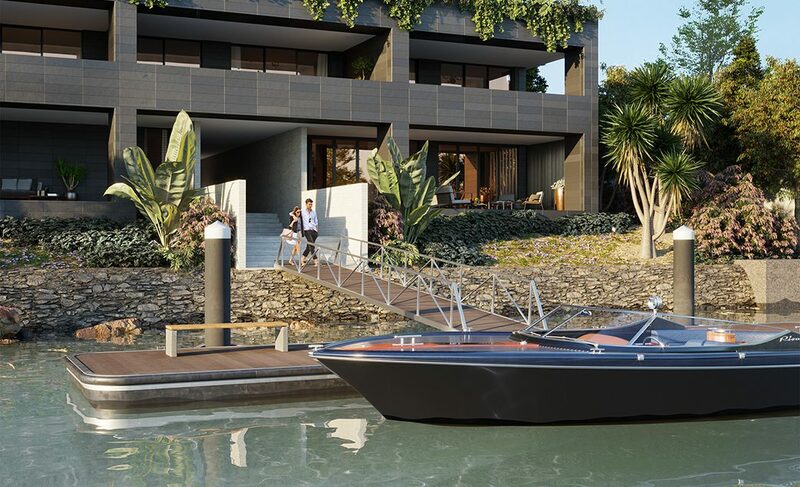 With full access to Avalon’s myriad of amenity including concierge services, residents of Azure have direct access to the river via a private pontoon which also incorporates water craft storage facilities. 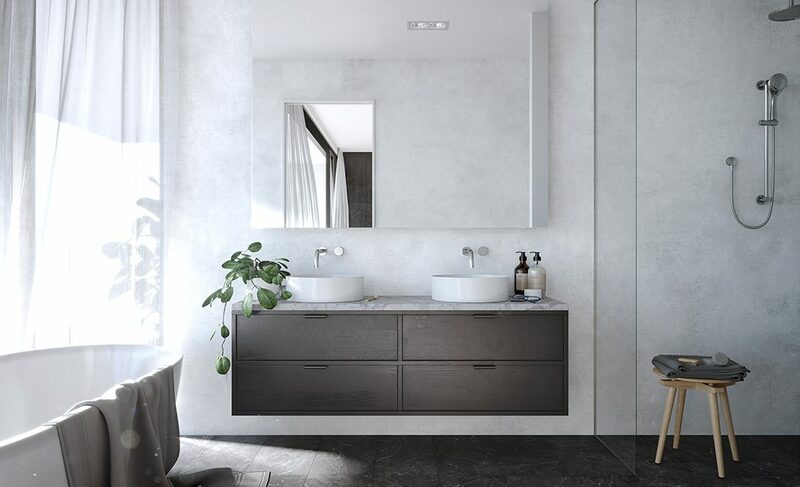 Every intricate detail within Azure sets a new benchmark in coastal style. 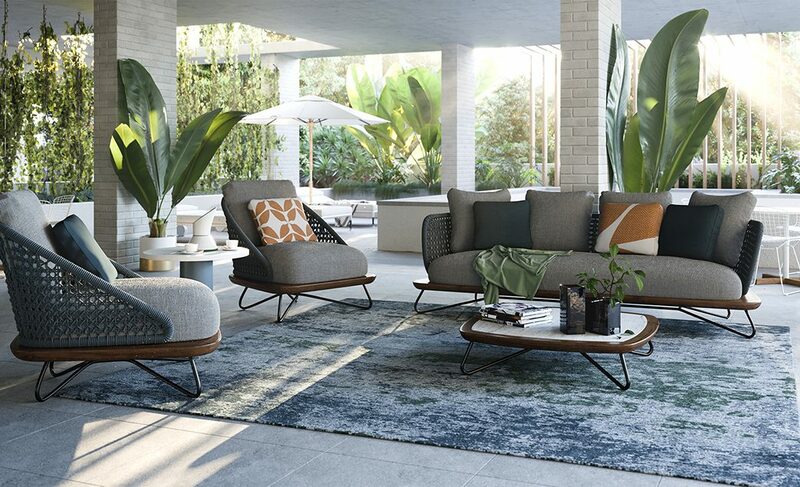 Arbor embraces a fresh beachside aesthetic. 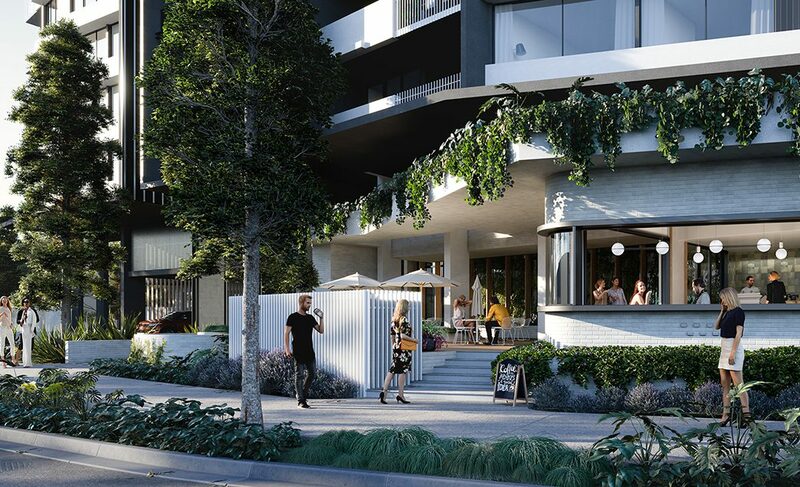 This stunning Marquee building in Avalon embodies the best of both worlds; the city vibe from the artisan café and the short work to world-class shopping through to exclusive river access via a private walkway and pontoon. 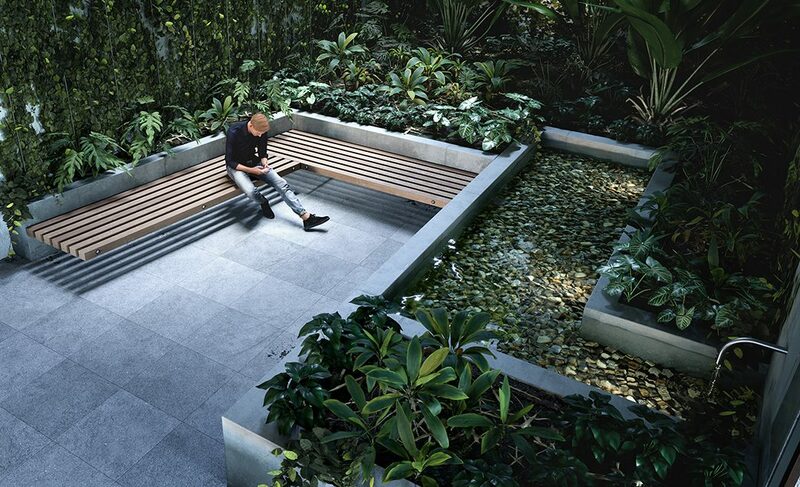 Avalon boasts an exceptional level of resident amenity. 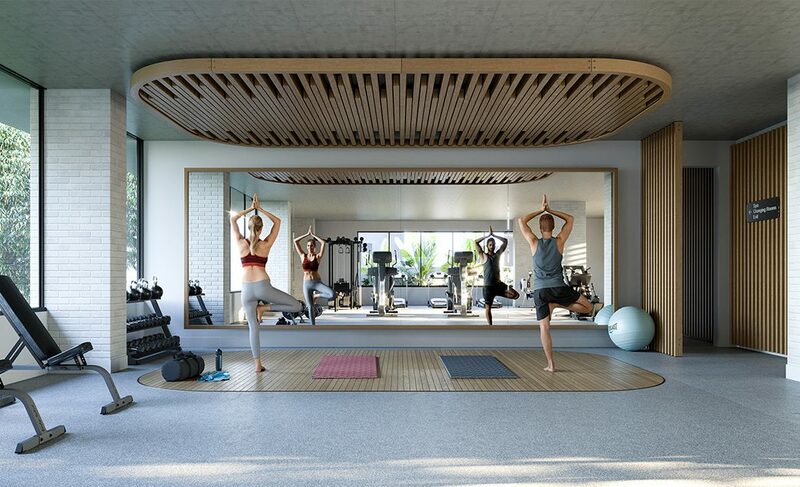 Spend the morning exercising in the gym before enjoying breakfast at the artisan café. 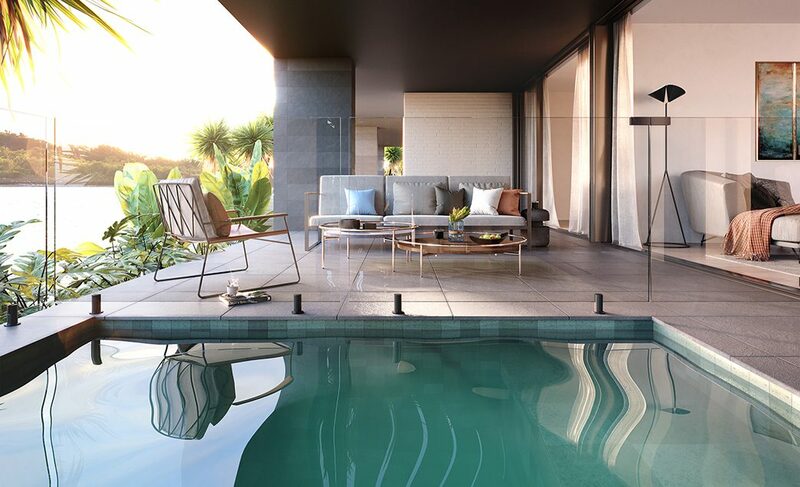 Unwind in the sauna and steam room or laze by the resort pool on the sun deck. 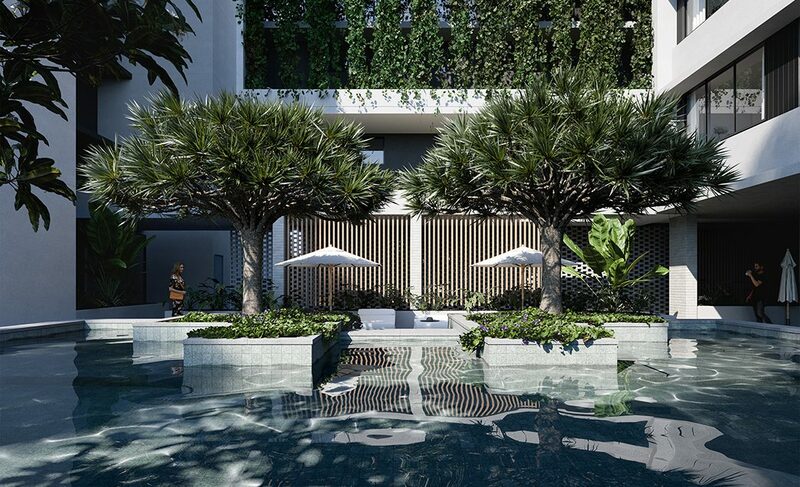 Inside and outside private sub-tropical garden zones abound, leading you to a hotel style lobby with an exclusive concierge service. 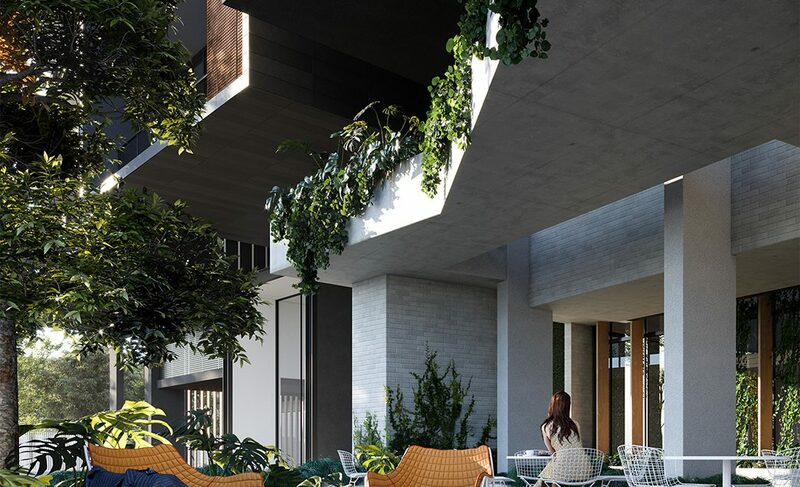 Arbor benefits from hinterland and future CBD views, while coastal glimpses are still available, maintaining a strong connection to the water. 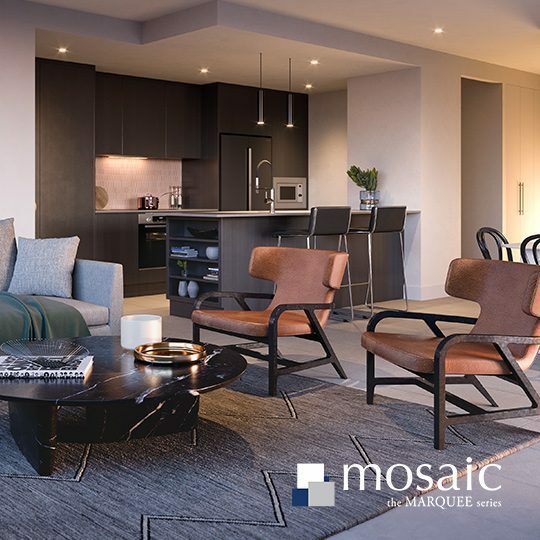 Beautifully appointed, spacious living areas have a seamless connection to expansive balconies, creating an unparalleled residential experience. 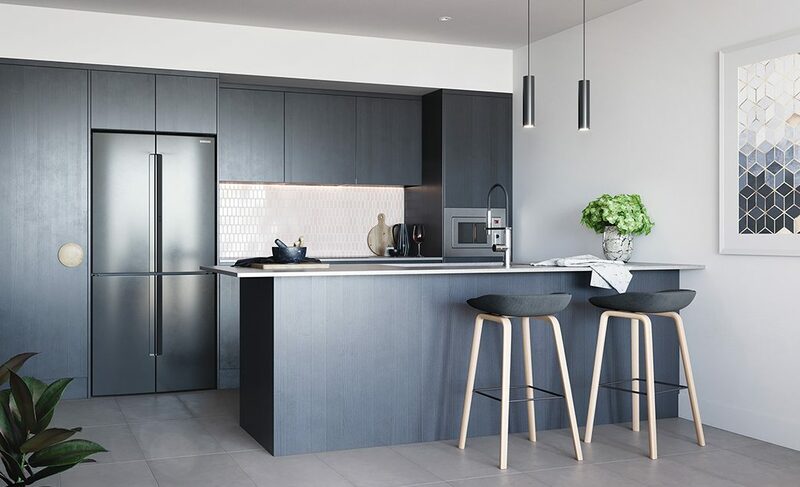 Renowned for its idyllic coastal lifestyle with a variety of spectacular beaches, as well as pristine rivers and waterways, hinterland and natural attractions, there are few places in Australia that match the coastal lifestyle that Maroochydore offers. Residents will enjoy direct river access via a private pontoon. 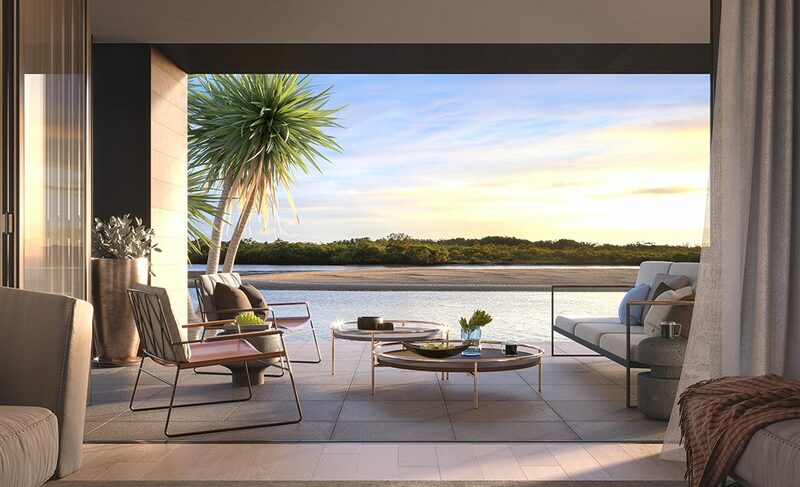 And it is the water, whether it’s the beach or the majestic Maroochy river, that forms the heart of this enviable coastal lifestyle. Activities including fishing, swimming, water skiing, jet skiing, windsurfing and kayaking, the options are limitless. 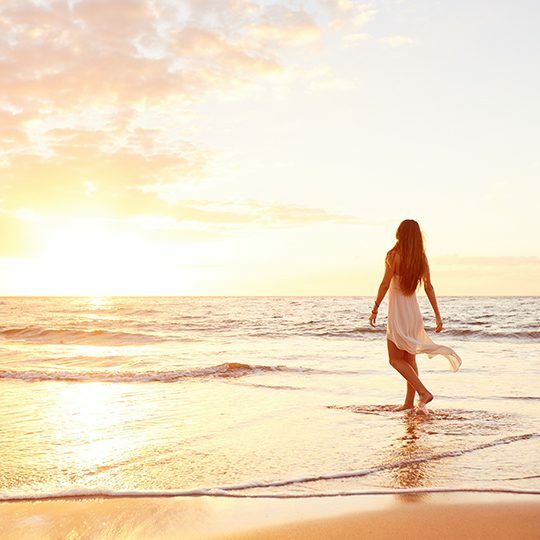 Embrace the vibrant coastal culture through the connection to world class cuisine and thriving live music scene. The river provides the perfect backdrop for some of the area’s best restaurants. 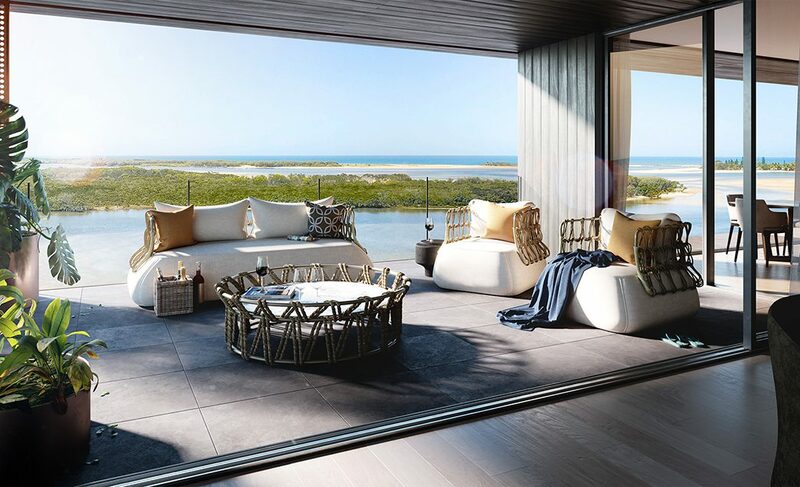 Combining luxurious design elements and extraordinary facilities with the laid-back lifestyle of the location, and Avalon is truly a stunning place to call home. Public and private spending into regions increases land values and creates a higher demand, with more residents relocating into a region due to better employment, education, transport or entertainment opportunities.